With a stay at Marincanto in Positano (Positano City Centre), you'll be steps from Piazza dei Mulini and Church of Santa Maria Assunta. 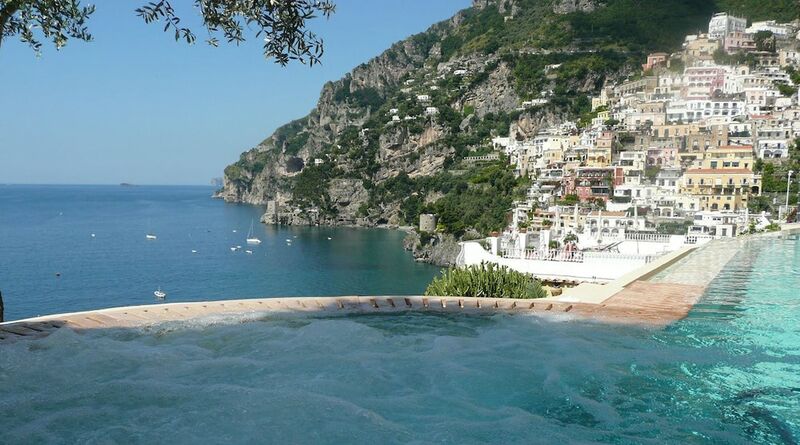 This 4-star hotel is 9.7 mi (15.7 km) from Amalfi Beach and 8.9 mi (14.3 km) from Corso Italia. Make yourself at home in one of the 26 air-conditioned rooms featuring minibars. Rooms have private balconies. Complimentary wireless Internet access keeps you connected, and satellite programming is available for your entertainment. Bathrooms have showers and hair dryers. Head down to the water and enjoy a day at the private beach, or take advantage of other recreational amenities including an outdoor pool and a steam room. Additional amenities at this hotel include complimentary wireless Internet access, babysitting/childcare (surcharge), and wedding services. Satisfy your appetite for dinner at Al Maricanto, a restaurant which specializes in local cuisine, or stay in and take advantage of the room service (during limited hours). Wrap up your day with a drink at the bar/lounge. A complimentary buffet breakfast is included. Featured amenities include a 24-hour front desk, multilingual staff, and luggage storage. Guests may use a train station pick-up service for a surcharge, and self parking (subject to charges) is available onsite.